Rupert Pupkin Speaks: Underrated '65 - Sean Wicks ""
1965 will always be remembered for THE SOUND OF MUSIC. That movie is a much loved and timeless classic. Of course 1965 wasn’t just Julie Andrews singing with kids and running from Nazis through the Austrian mountains, and here are my picks for some underrated films from that year that should be checked out. 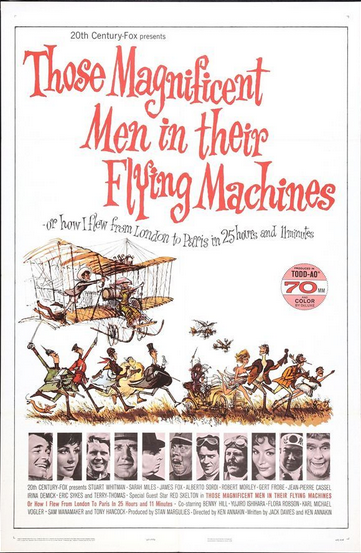 IMDb has 36 HOURS as a 1964 release, because it had a UK opening then, however the U.S. release date is February of 1965 and I’m going with that. I have written about 36 HOURS in the past both for my own blog and for Rupert’s blog, however it deserves mentioning again. 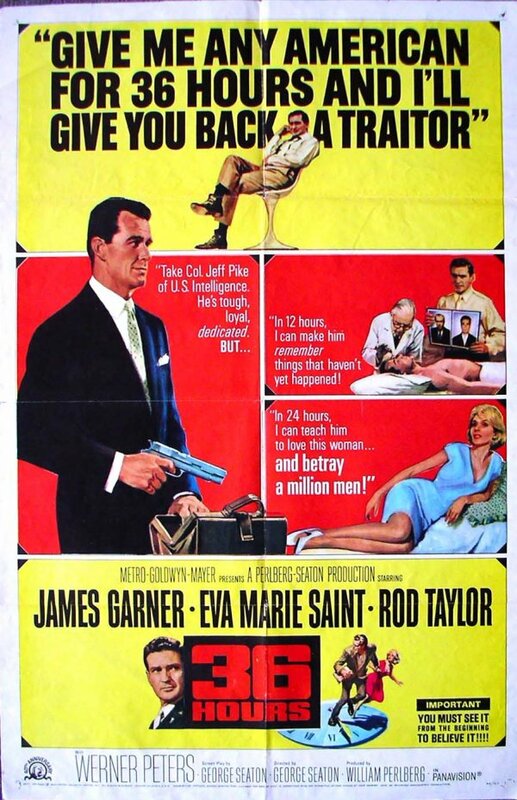 Following a WW II battle, James Garner wakes up in an Allied hospital with a commander and nurse (Rod Taylor and Eva Marie Saint) that tell him the war is over. Is Garner in an Allied hospital or not? 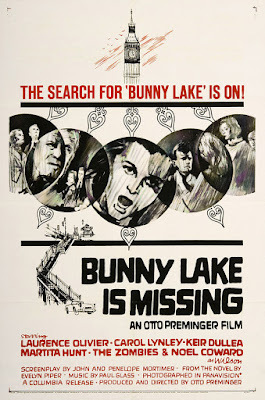 That’s the ultimate question which I won’t give away in this psychological thriller that features a fantastic score by Dimitri Tiomkin which deserves mention. 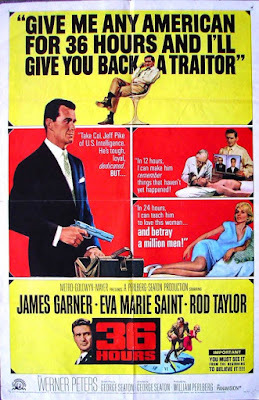 Can you get any more of an ideal American hero than James Garner? I don’t think so! THE NAKED PREY has a very simple premise. A group on safari offends an African tribe who captures and kills the group with the exception one (Cornel Wilde acting and directing here). They send him on the run and hunt him as prey. Stripped down to nothing except enough of a cloth to protect his privates, he endures a grueling marathon of survival as he comes across all sorts of obstacles while he tries to stay alive. With minimal dialogue, this is an extremely suspenseful film that will keep you on the edge of your seat for the full running time. 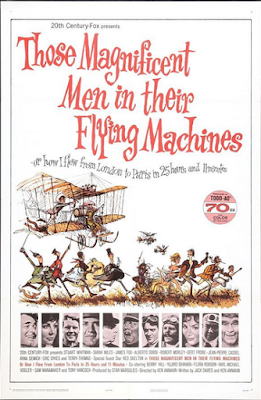 Criterion has released this title on Disc. How about a transition from a list of thrillers, to a goofy comedy so we this list will at least end on a light note. Remember the Hanna Barbera wacky races where a collection of characters raced in different locales trying to outfox each other by any means possible? 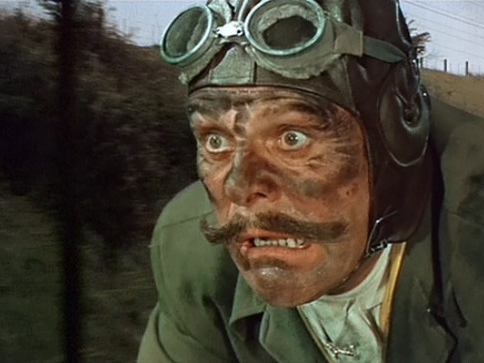 This is a live action version of that (and predates Wacky Races by 3 years) with an international air race in a series of crazy flying devices. That’s it, that’s the whole movie. Just sit back, relax and enjoy the zany antics. 1965 had two similar movies, seeing also the release of THE GREAT RACE with Tony Curtis, Natalie Wood and Jack Lemmon. Twilight Time released this as a limited edition Blu-ray, however I believe it is now sold out. 1965 seems to be a year filled with paranoia and suspicion as this is the third psychological thriller to make my list. Carol Lynley, having just moved into a new town, drops her child off at a daycare only to find that she has mysteriously disappeared, and nobody remembers seeing her in the first place which leads to everyone thinking that she’s just making this up. The police struggle to believe her and the daycare workers aren’t much help. Only her brother seems to be on her side. This is one of those movies that will infuriate you even while you’re being entertained. The disbelief of the police and unhelpful nature of the day care will anger and frustrate you which makes for a very uncomfortable watching experience – but in a good way. There is a twist of course, but that I’ll leave to your discovery. Director Otto Preminger is masterful (as always) behind the camera building up the paranoia to a point where the audience will even start to question whether Bunny actually exists. Twilight Time recently put this film out on Blu-ray Disc in a limited edition. I’m not sure if this is exactly underrated, but I’m mentioning it here because I love it. In Roman Polanski’s first English-language film, it – like THE NAKED PREY – features a single person just trying to survive, but in a different way. Catherine Deneuve is alone in an apartment and starts to lose her mind. Experiencing all sorts of paranoid hallucinations thanks to her obsessive dislike of her sister’s boyfriend, she slowly descends into madness. Even as Deneuve loses her mind, you feel extreme empathy for her and just pray that someone will come along before she completely loses it. The approach is very Polanski, and no matter how you feel about the director personally, it’s a masterful film that deserves to be seen. 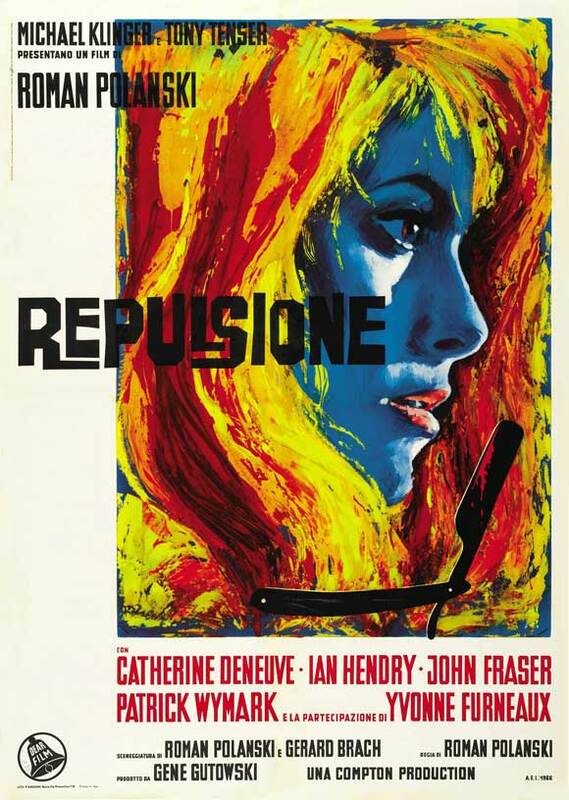 REPULSION is available via the Criterion collection.